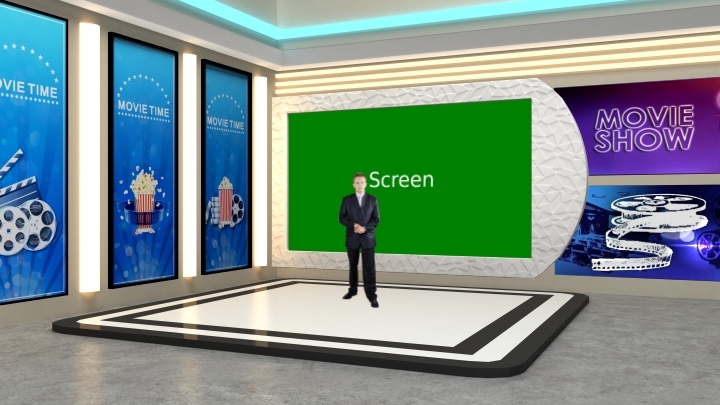 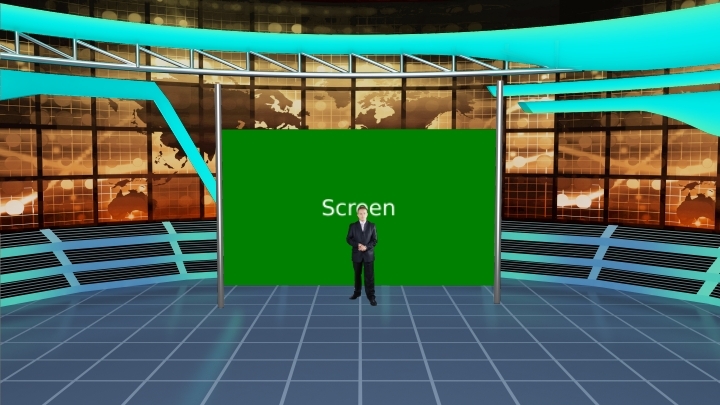 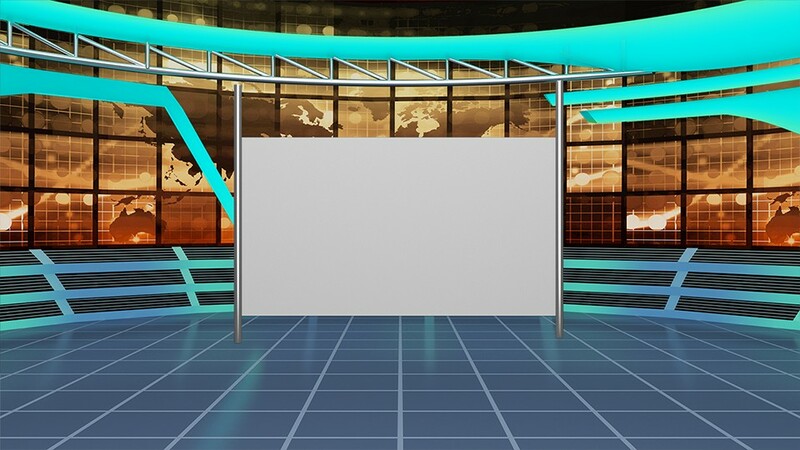 Simple sport style with grid background which is suitable for speech, news or other TV programs. 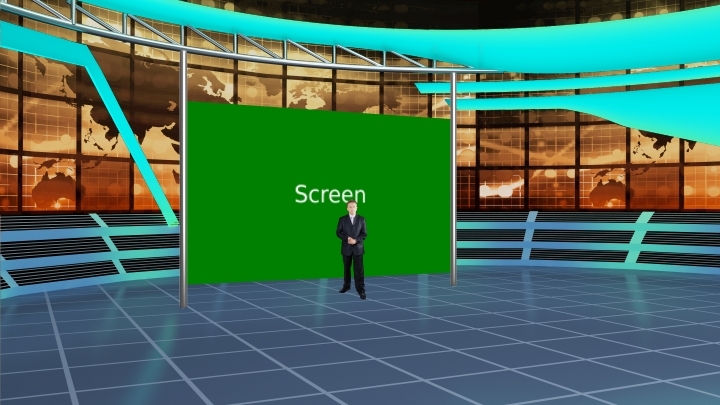 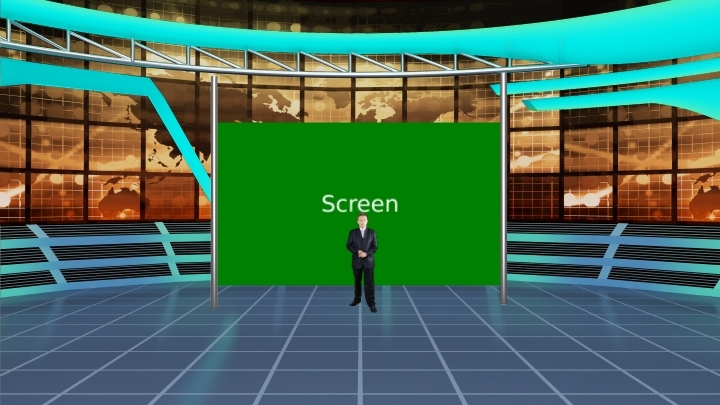 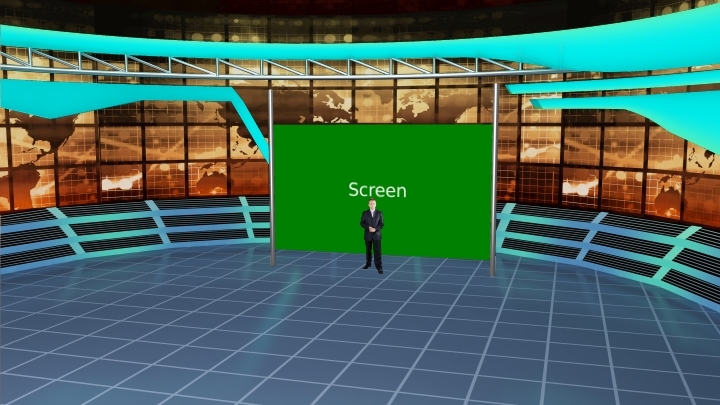 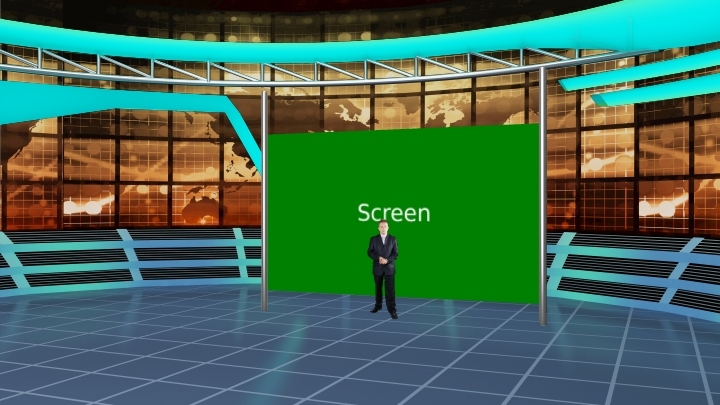 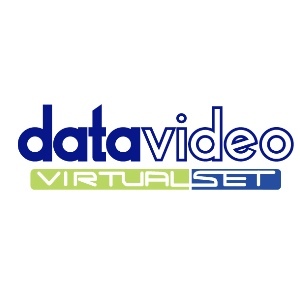 We provide 14 different angles virtual set for your need. 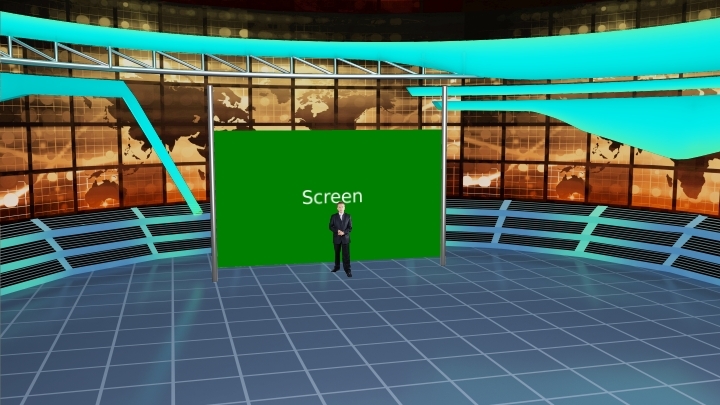 All format /file includes 14 angles for your need.